VyprVPN is brought to you by Golden Frog Inc. which is a US-based company. Established in 2009, the company aims to deliver very best software solutions and services while maintaining excellent customer relationships. In this honest VyprVPN review, we take a look at VyprVPN features and evaluate its pros and cons. VyprVPN has 51 server clusters in 36 different countries. The choice of locations include strategic VPN markets such as United States (3 cities), United Kingdom, Canada, Denmark, France, Germany, Hong Kong, Netherlands, Sweden, and Switzerland. The company also allows unlimited server switches between their VPN servers at no extra cost which will help you to unblock sites like Pandora, Hulu, Netflix, BBC iPlayer among several others that use IP addresses of their visitors to deliver content. 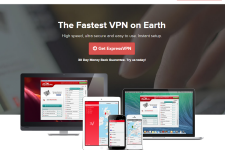 VyprVPN provides extremely fast speeds with no bandwidth or usage caps. Unlike other VPN companies, Golden Frog owns all its servers and hardware and even manages it on its own to provide you the very best VPN experience. This makes the service a good choice for streaming content, downloading huge files or using VOIP applications. VyprVPN offers 128 bit encryption for PPTP protocol and 128/256 bit encryption for OpenVPN. This provides very high level of security that will ensure that your personal details remain safe no matter where you are using the VPN service. Also the company does not keep a log of user activities; they collect only connection data for maintenance and troubleshooting. The VyprVPN service supports common VPN protocols such as PPTP, OpenVPN and L2TP/IPSec. This allows you to use the service from almost any smartphone, tablet or laptop. The list of supported operating systems includes MS Windows, Mac, Linux, Android and iOS. The setup and installation is easy since they provide desktop client for Windows and Mac and user friendly apps for Android and iOS. The VyprVPN support is available round the clock via a live chat support system. Their support staff is quite knowledgeable and you can expect to get a professional response to your queries in no time. The company offers three pricing plans: a Basic Plan for $6.67/mo when billed annually (or $9.99/mo billed monthly); a Pro Plan for $8.33/mo when billed annually (or $14.99/mo billed monthly); and a Premium Plan for $10/mo when billed annually (or $19.99/mo billed monthly) . The basic plan supports PPTP protocol with 128 bit encryption while the VPN Pro plan supports OpenVPN, PPTP and L2TP/IPSec protocols with 128 and 256 bit encryption. The company also offers a 5 GB free storage along with its subscription plans. You can save money while subscribing by using VyprVPN coupons. While the company doesn’t offer a free trial, they do offer an unconditional 7 day money back guarantee. This makes it possible for you to test the service without making a long term commitment. Overall, VyprVPN offers a very good VPN service. They offer unmatched speed and privacy with unlimited bandwidth. If you are looking for a VPN provider that offers the very best VPN experience, make sure to check out VyprVPN today. 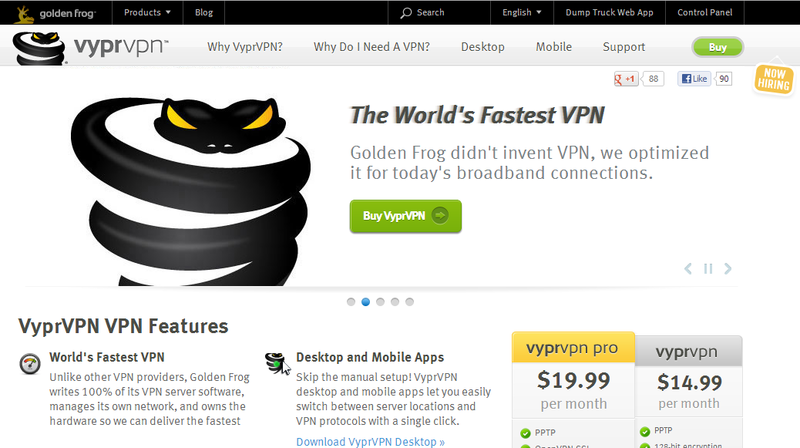 For more information, please visit them on the web at: www.goldenfrog.com/vyprvpn. 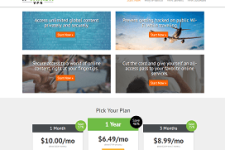 VIP72 VPN Review – Should You Subscribe? I took advantage of the yearly pricing as it works out a lot cheaper than the regular monthly plan. I used their free trial to test the service before committing to it. 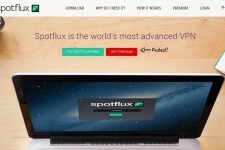 They claim to be the fastest vpn and from what I’ve experienced so far that claim has some merit. Very easy to set up and use too. I just moved from purevpn after receiving one of the hacked emails. The no third parties statement from vypr certainly grabbed my attention after purevpn’s outsourced system was hacked. It’s early days but so far I’ve been very impressed by vypr. My speed is good and having the NAT firewall included in my account makes me feel even more secure. Having the free online storage included with my account is another nice touch. I’m in Australia too so having an Australian server is a big plus. So far I’m very pleased. Good service with good speeds. The number of server countries seems to be expanding weekly. I’m glad I can pay with Paypal now too. Vyprvpn is the best vpn service that I’ve tried up till now. I would often get disconnected when using my old providers but that hasn’t happened at all since I’ve been using vypr. I recently read in a review how their server clusters work which probably explains why I’ve never been disconnected. I love the extras you get with the service too like the free online storage being included with accounts. Five star service!